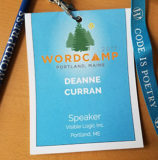 This year I noticed a theme in many of the sessions I attended for Word Camp Maine 2017—content, content, content. I heard the saying, “content is king” over and over. Why is content so important right now? Agents of Change Digital Marketing Conference 2016. I recently attended the Agents of Change Conference here in Portland, Maine. I have attended this conference for the past 3 years, and one thing that was mentioned several times and among multiple speakers is that you must continue to nurture and grow your email list. 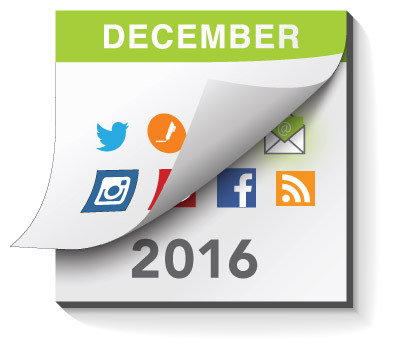 2016 will continue to see content marketing dominate as a strategy that many brands use to attract and convert prospects. In its infancy, most marketers focused on the SEO benefits of content marketing, driving the creation of overwhelming amounts of content. Content marketing will mature as a marketing tactic, forcing people to refine their strategy if they want to to see results from their efforts. Content marketing is a bucket term for a lot of different tactics and channels. It includes blogging, social media, video, infographics, reports and more. It also includes e-newsletters. 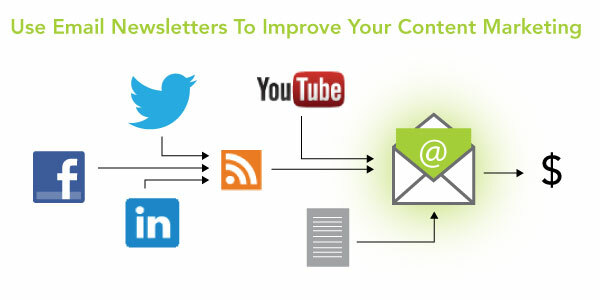 Email newsletters hold an important role within content marketing because they can both pull and push: they catch leads and boost promotion. Content marketing can be very effective, but also requires time and expertise. 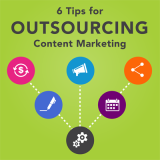 Many organizations need to consider outsourcing all or some of their content marketing needs. Let’s look at a few ways you can get the most of your content marketing agency or partners.